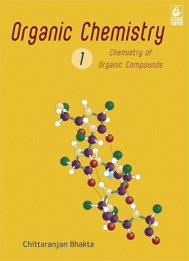 This is a basic text of organic chemistry. 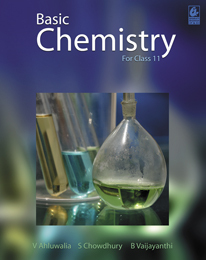 Although it primarily follows the +2 syllabus, it should be useful as an introductory course for undergraduates and for those preparing for various entrance examinations. 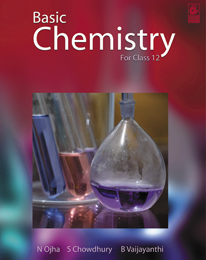 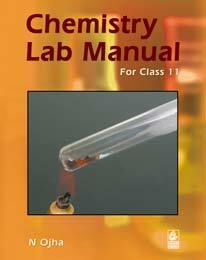 It introduces the concepts of sturcture and bonding, and then goes on to discuss reactions and reaction mechanisms. 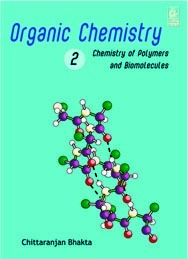 With the basic concepts in place, the focus shifts to structural theories, the principles of stereochemistry, and so on. 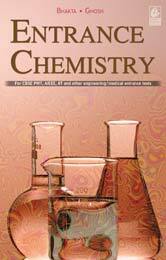 The chapters in the book include solved problems followed by extensive exercises with answers and hints. 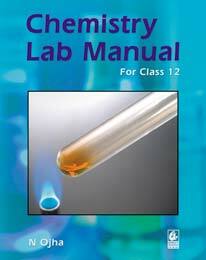 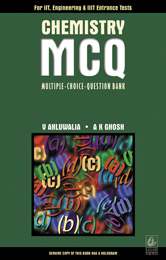 The book also has a chapter on the types of questions asked in the examinations.